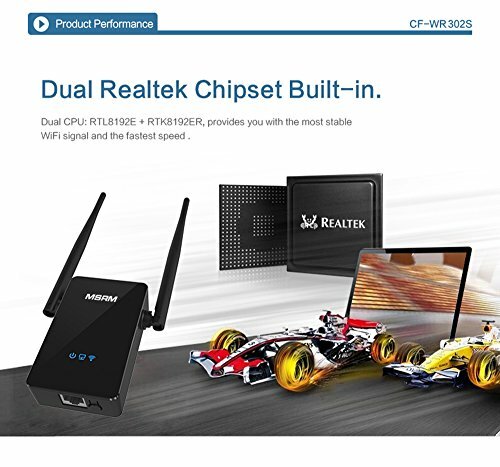 MSRM US302 is Built-in Dual Realtek Chipset£¬which ensure strong Signal from the CPU. Compact wall plug for convenient placement. 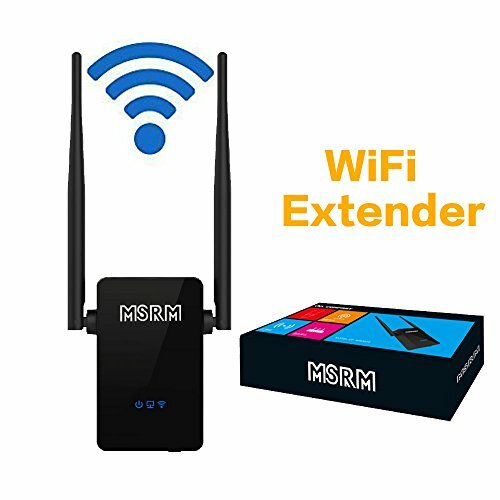 The WiFi Range Extender boosts your existing WiFi network to places out of reach of your existing WiFi. 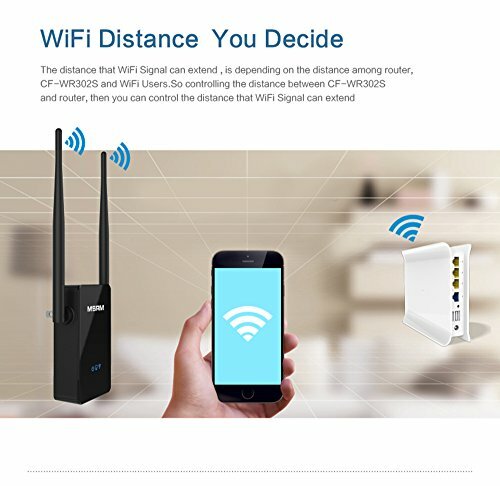 Plug it into an electrical outlet and give your WiFi a boost. 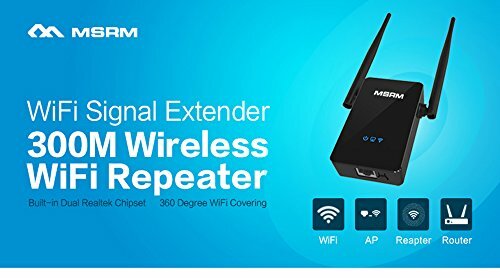 External antennas give you the extra range to put your over the top. 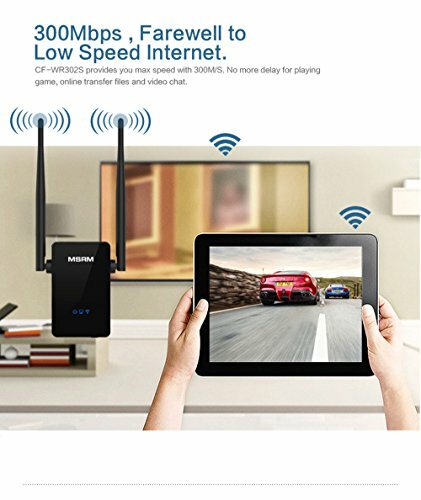 Q: Why the WiFi extender could not boosts my WiFi speed? 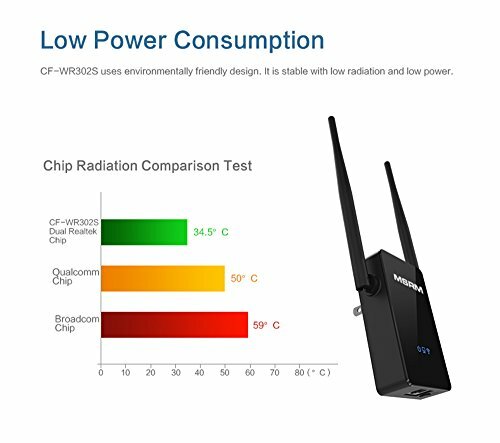 Fast to set up.Its signal is directional,long range,high speed and apply to universal standard router indoor. Mini and compact size great for home,office and travel use. 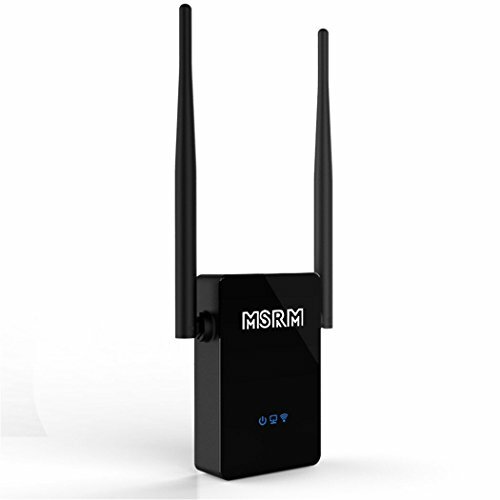 If you have any questions about this product by MSRMUS, contact us by completing and submitting the form below. If you are looking for a specif part number, please include it with your message.